Daughter of real estate billionaire will launch luxury coworking and hotel in Washington, DC. 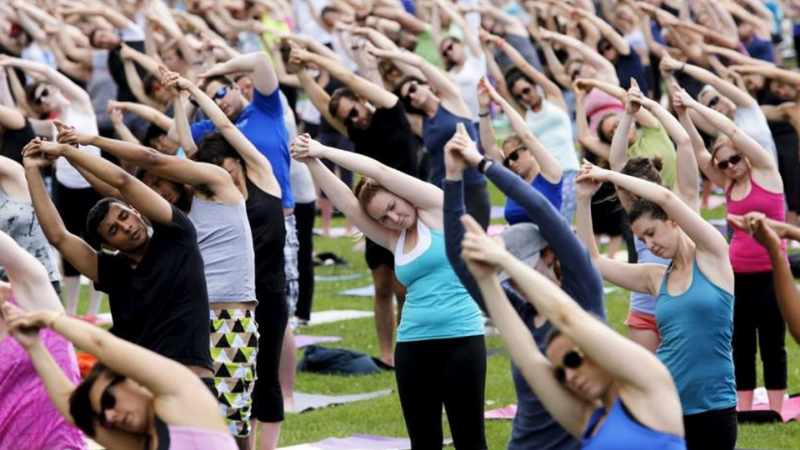 The space is based on five founding pillars: hotel, media, house, wellness, and impact. Eaton Workshop, which incorporates the coworking space Eaton House, is the brainchild of female anthropologist and activist Katherine Lo. Though Lo has paved her way in activism and challenging gender inequality, she is no stranger to the world of real estate and hospitality. She is the daughter of one of Hong Kong’s most prominent billionaires, Ka Shui Lo. Eaton Workshop is part of the portfolio of Hong Kong-based Great Eagle Holdings Ltd, which is also the parent company of Langham Hospitality Group, both helmed by Chairman, Ka Shui Lo. Lo’s vision of Eaton House includes a unique vetting process to make sure that all members of the club share the same vision and values. Eaton Workshop in DC will include the coworking space, a wellness studio, a restaurant, a cafe, a media room, and–of course–hotel rooms. The concept was designed by Katherine Lo to attract a younger audience to the already existing hotel brand. The goal is to transform both the hotel and coworking space into a gathering place for those interested in creating progressive social change through their art, businesses, and projects. Eaton House Hong Kong, located in Kowloon, is already open to the public. Eaton House DC is set to open October 1st, and will offer single desk as well as private office memberships. Allwork.Space spoke with Katherine Lo to learn more about Eaton House, her vision for the space, the vetting process, and what type of projects she expects to see developed by Eaton members. Allwork.Space: Let’s start with some of the basics. Tell us a little about Eaton Workshop. 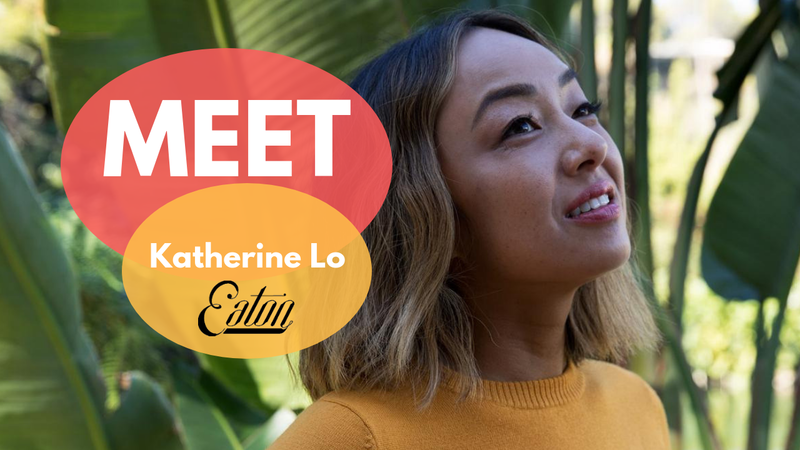 Katherine Lo: Eaton Workshop is a global purpose-driven company at the intersection of culture, content, hospitality, wellness, and progressive social change. The idea of Eaton Workshop came to me five years ago, but I’ve been passionate about finding a way to create a positive impact on the world my entire life. The combination of my love for the arts and activism, coupled with my family’s history in hospitality culminated into this desire to create something entirely new in – and beyond – the hospitality realm. I wanted this to be an idea or place that would appeal and attract to today’s changemakers and pioneers while simultaneously making the world a better place. 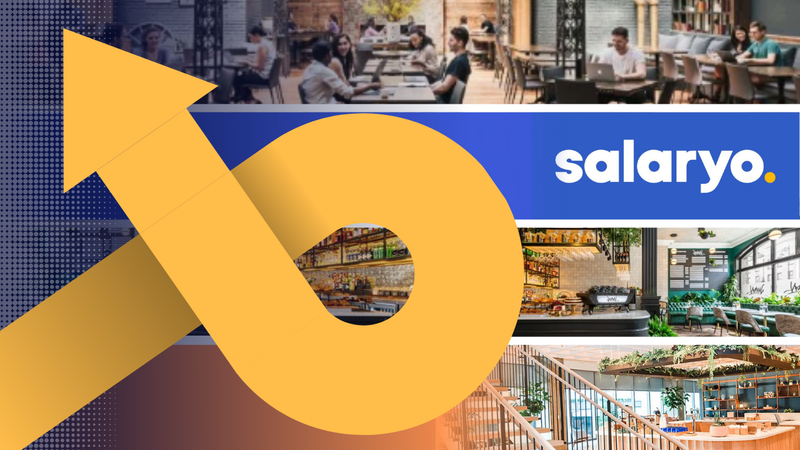 Allwork.Space: Your talk about an intersection of culture, media, hospitality, wellness, and progressive social change. What does this mean and how are you combining all of these elements into Eaton Workshop? Think of Eaton Workshop as an ecosystem of five founding pillars – Hotel, Media, House, Wellness, and Impact. Collectively, these pillars merge at each Eaton location; each property will serve as an incubator for arts and culture, a beacon for sustainability, a hub for impact initiatives, a holistic healing center, and a global media presence. Allwork.Space: I understand you’ll have a very unique vetting process for selecting members. Yes, Eaton House is a new coworking space designed to provide the optimal setting for socially conscious leaders across environmentalism, design, tech, nonprofits, activism, and the arts. Prospective Eaton House members can apply for membership via an application process, and we look for potential members who share the same ethos and common cause of working to make the world a better place. Eaton House members will create and innovate new ways to improve our world with a shared passion to add to and expand Eaton House’s network and mission. Allwork.Space: What types of initiatives are you hoping your members will develop? Eaton House will be a gathering place for global, national, and local leaders and changemakers to dream, create, and execute change. Following extensive research into what each Eaton House city needs, each location will offer tailored tools and opportunities that will fill many of the city’s creative and cultural voids. Each Eaton House location will house a dedicated Creator’s Room that will offer much-needed, and presently lacking, professional tools, such as large format printers, editing software, makeshift photo studios, and additional resources for artists to bring their creative vision to life. To date, Eaton House HK has hosted a number of artist residencies such as Holok Chen, an artist and self-proclaimed “hacktivist” focused on the local open source community. The property has also hosted a number of notable events focused on LGBTQ, women, migrants, waste, the environment, vegetarian cooking, experimental dance, and underground music, including: an emergency meeting about the proposed ban on LGBT books in Hong Kong with the nonprofit Pink Dot; a screening of the River Blue documentary for Fashion Revolution Day; a psychedelic book reading; #MeToo discussions; and more. Allwork.Space: Eaton House locations are currently located within Eaton Hotels. What other locations do you plan to open in and will this model continue or are you thinking of opening spaces outside of the hotel? Eaton House is a crucial part of the Eaton Workshop ecosystem and it is embedded into each of our hotel locations. Following the debut of Eaton DC, Eaton will open in Hong Kong’s Jordan neighborhood in the Fall of 2018, with ensuing locations to arrive in San Francisco and Seattle.